Like the ones you have never worn in a looong time. 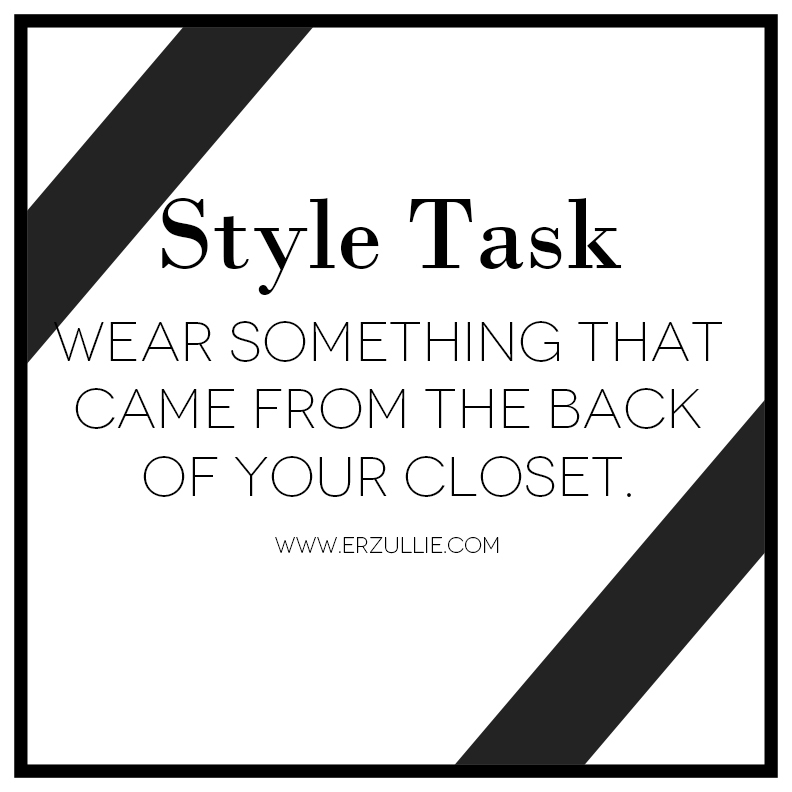 Try to incorporate them with your current OOTD. You will be surprised on this fresh new approach!